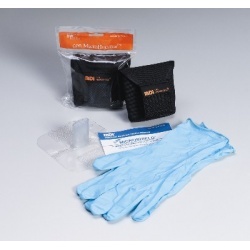 A very important part of being prepared to help save the life of a person with maximum effectiveness, during a cardiac or respiratory arrest, is to keep yourself protected of cross contamination of pathogens and illness. 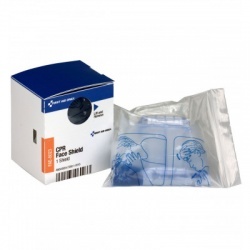 CPR Masks & Barriers There are 21 products. 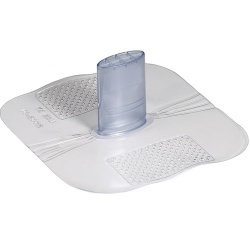 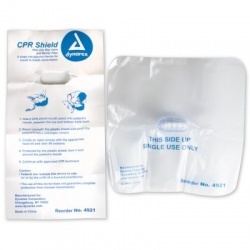 2 Person CPR Kit - plastic/Case of 20 @ $12.00 ea. 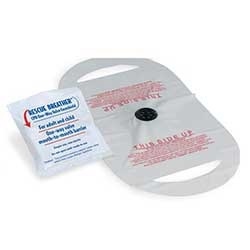 2 Person CPR Kit - plastic/Case of 20 @ $12.00 ea. 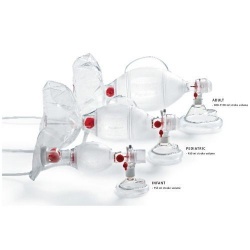 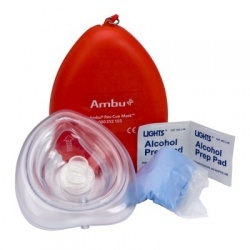 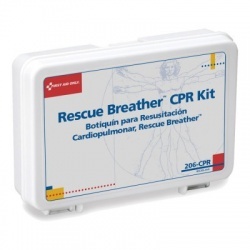 4 Person CPR Kit - plastic/Case of 20 @ $23.00 ea. 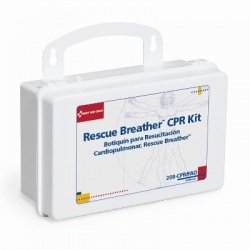 4 Person CPR Kit - plastic/Case of 20 @ $23.00 ea.